We create effective websites that bring in new customers and help gain reputation. We take care of EVERYTHING necessary for you to stay ahead of your competition on the web! We create unique websites that suit the concept of your company and are self-manageable with website editing tools. With responsive design, we make sure your website is also mobile and tablet friendly. We provide a comprehensive development of sales-effective online stores with unique web designs. We set up an online advertising campaign and give advice on the most profitable online marketing strategy. As experts with a wide range of knowledge and years of experience, we kindly consult you on every step of the web. By setting the right goals, carrying out the desired actions (requesting for quote, making purchase) and optimizing a website to the fullest so that with the right keywords it ranks high in search engines, we guarantee our clients will receive the most from their investment in web presence. For Amnesty International we have created a website where people can sign petitions, donate funds or get human rights information. The renewed online store is an excellent marketing tool with first-rate technological background since it is integrated with an ERP system. 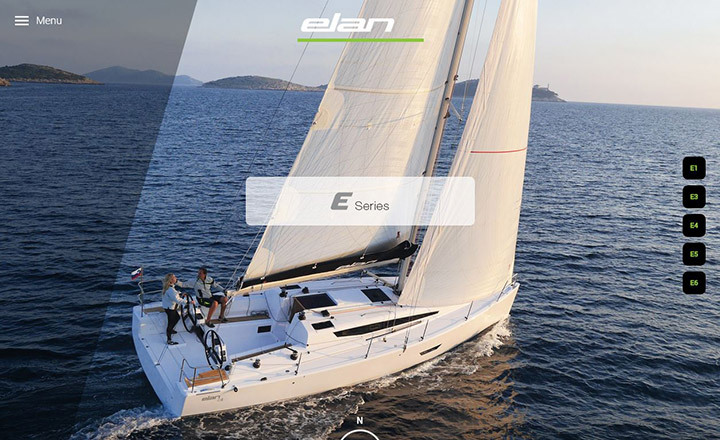 For Elan and Impression Yachts trademarks, we have created multiple interconnected websites with modern design based on both photo and video content. 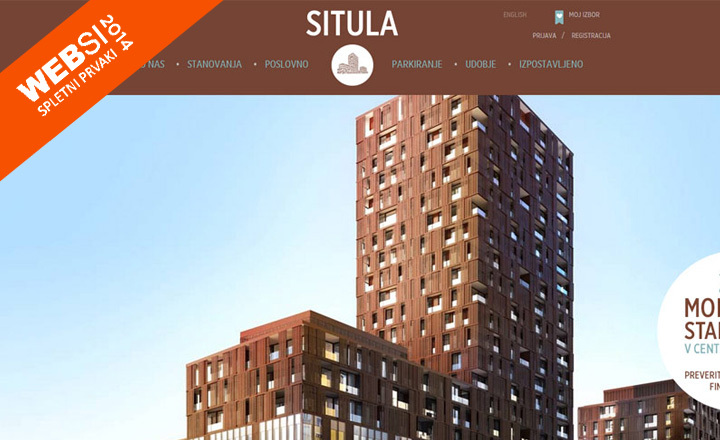 The website is the result of a careful planning, reflected in an attractive design and superior technological performance. It also received a Websi award. For Maja the fairy, we have created a fairylike website that addresses the users in a very personal yet marketing way, which makes business easier for Maja so she can devote her time to writing and her mission. 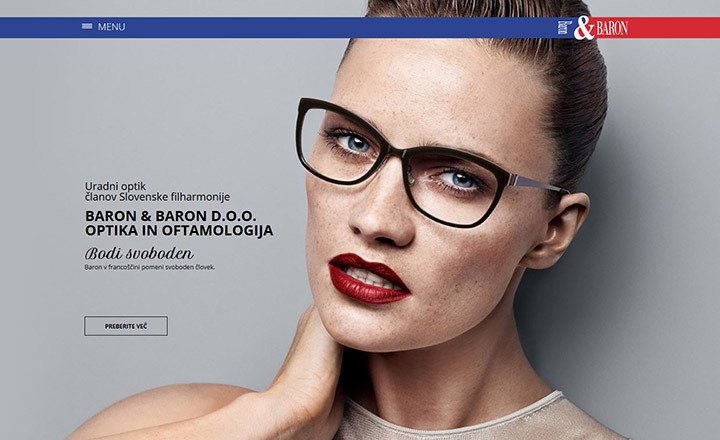 For the renowned Ljubljana optician we have built a modern website that reflects the quality and the uniqueness of their offer as well as their professional, yet personal approach. We are one of the leading web design agencies with 13 regular employees on our expert staff. We have launched over 700 websites of distinguished and successful companies. You will receive high-quality counseling of our experts with years of experience. Our comprehensive solutions take care of everything you need for a perfect web presence. We strive to build websites that achieve the highest ranks in search engines like Google and Najdi.si. We study your activity and its competition to improve your web performance and reach your target audience. Call +386 1 565 32 61 and see for yourself – an agreeable and very positive team is at your service!